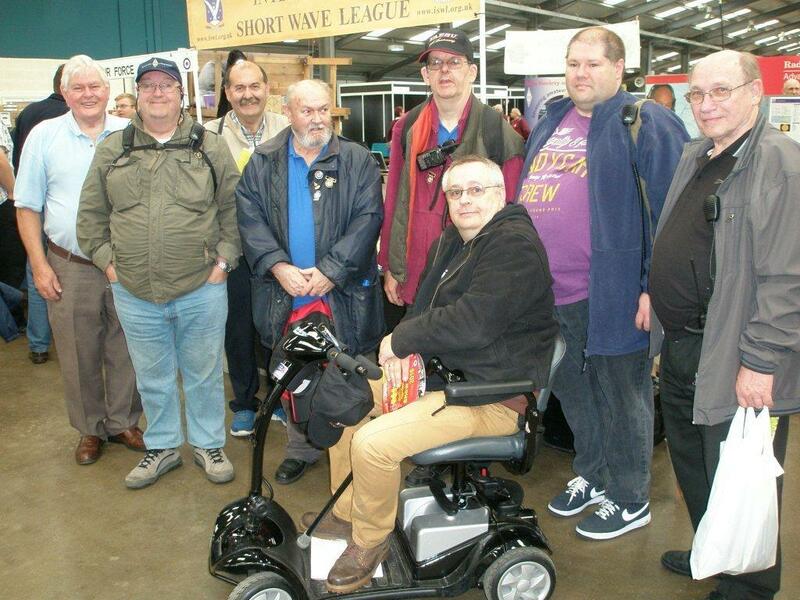 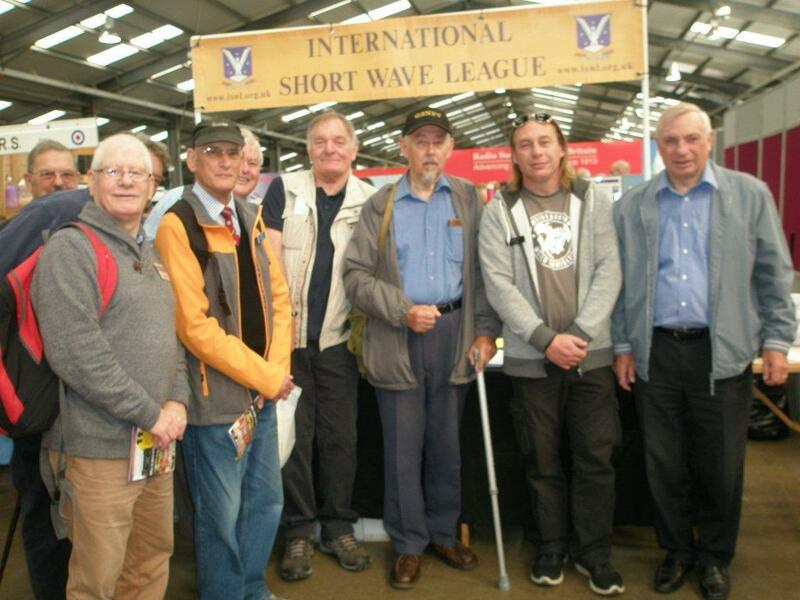 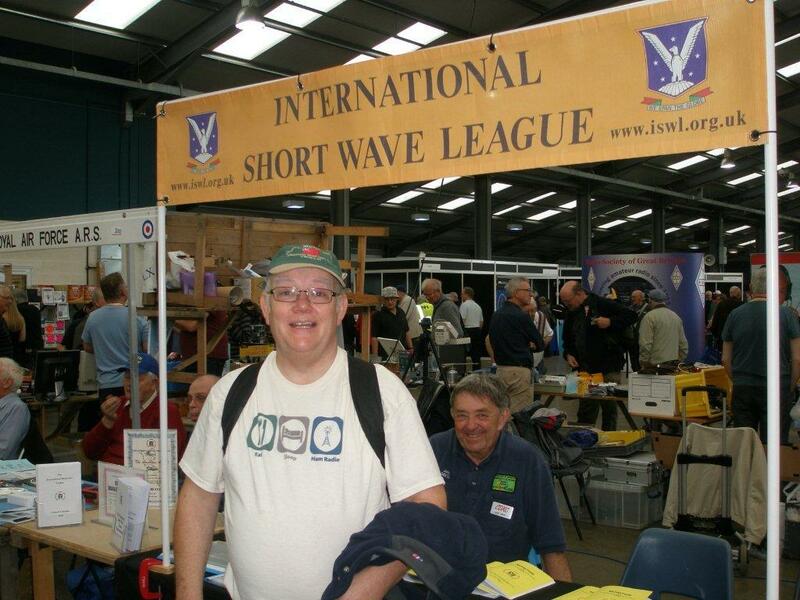 A very successful ISWL event on both days. 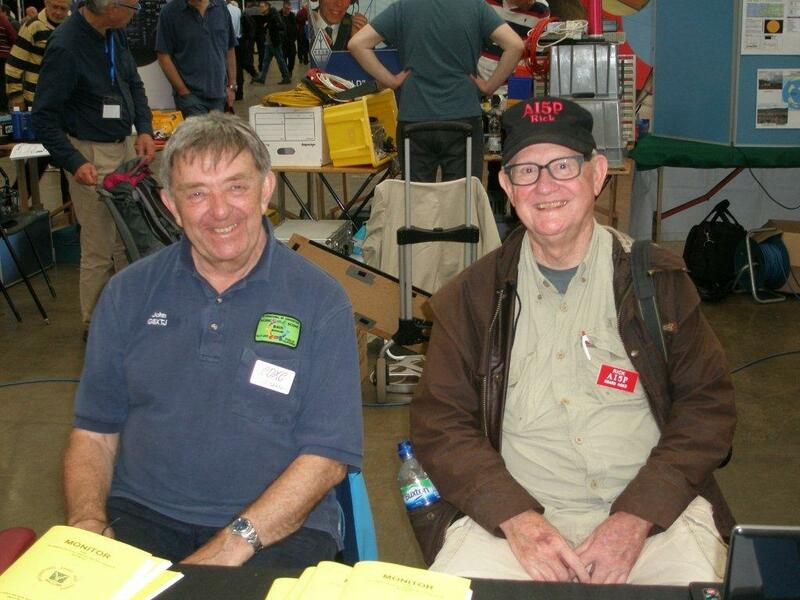 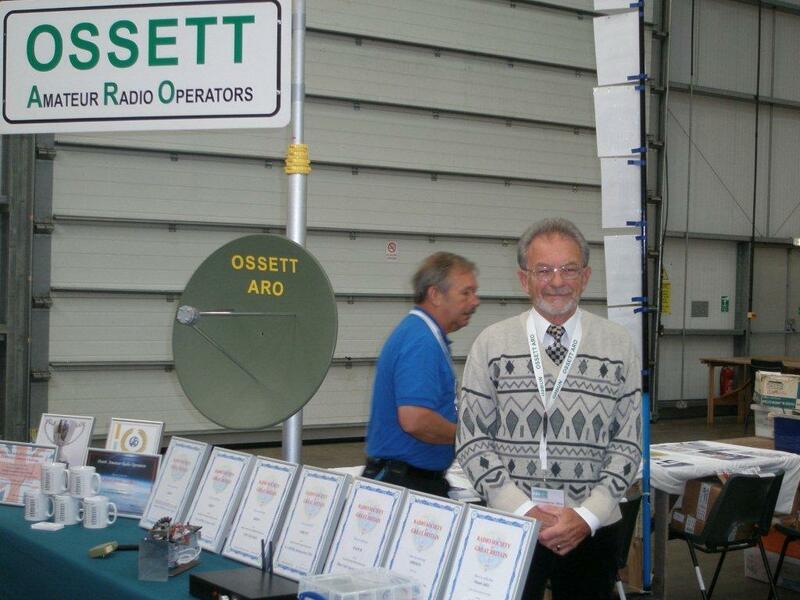 As always, Cliff and other members did a superb Job of manning our stand. 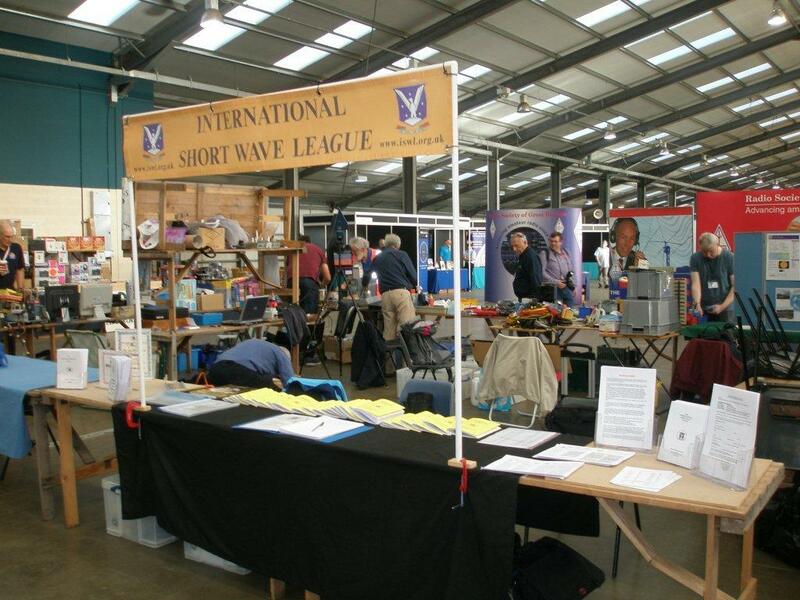 The ISWL Stand all set up and ready for action on the 30th.